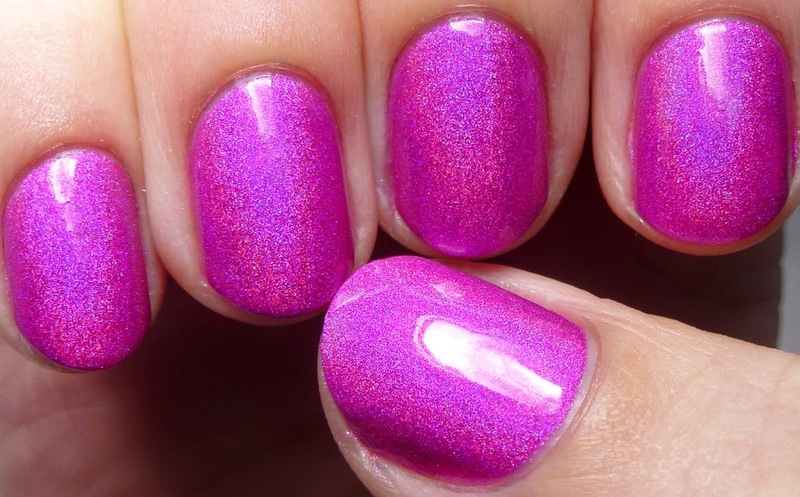 4 Ever & Ever Amen was a shade that Maria created as a tribute to a friend who passed away. It raised money for his family. 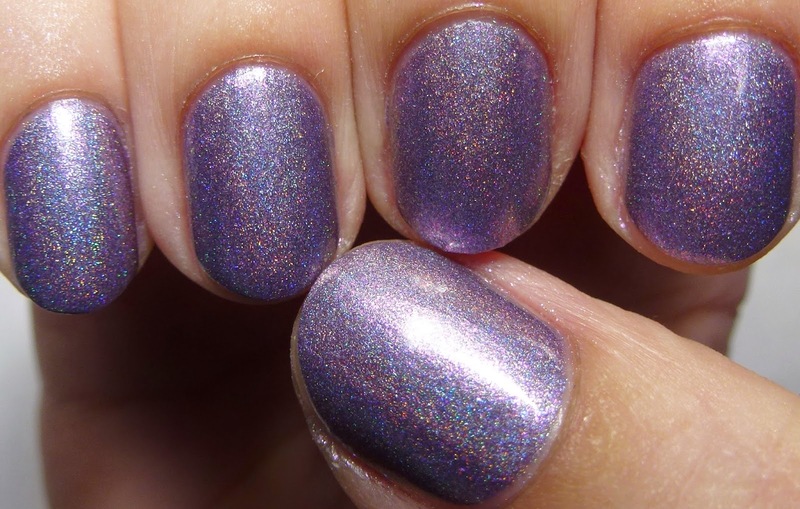 Linear holographic shimmer and cool pink shimmer flakes in a gunmetal metallic base. Four coats. A Holo S.A.G.A. is one of my favorite polishes from the brand. I wish I had gotten a better picture of it as it is just stunning, great formula, if a little bit odd on the scent due to the pigment used. Linear holographic shimmer in a duochrome indigo blue to purple violet color-shifting metallic base. Three coats. Amazeballs (Reformulated) is a new twist on one of Maria's classics. This is a neon holo that performs perfectly. 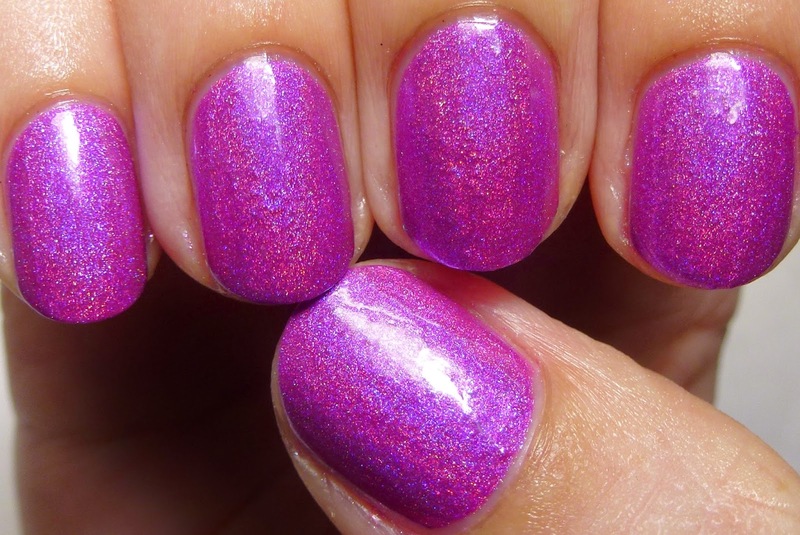 Linear holographic shimmer in a cool cerise base. Three coats. 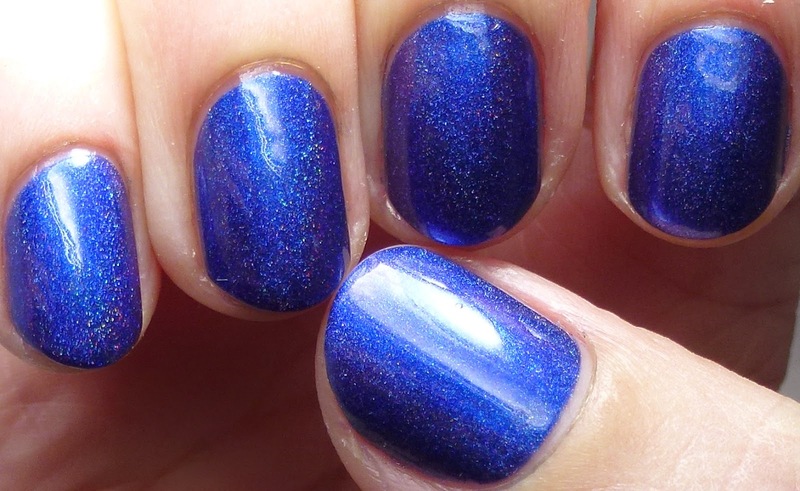 Beautemus Maximus was the first polish from the brand that I photographed. It was absolutely stunning but a bit difficult in formula. Maria soon revised it. Medium, cool violet-red with magenta and holographic shimmer and blue flecks. Three coats. 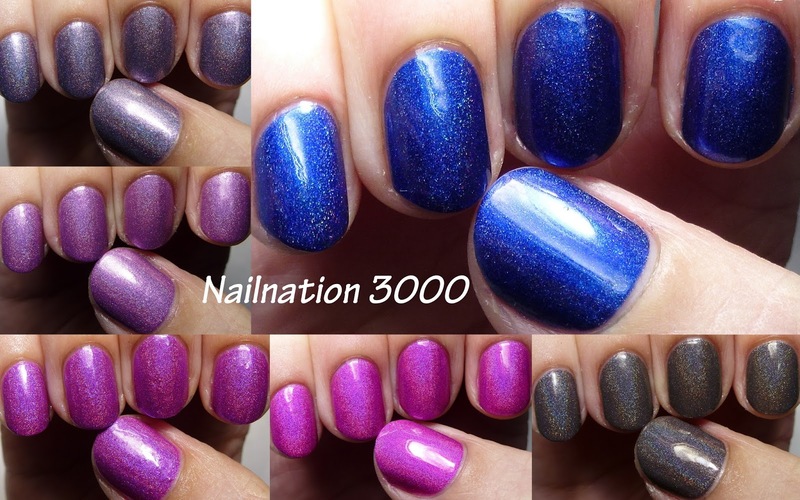 This is the revised polish, with a slightly different spelling on the name, Beautimus Maximus. No issues at all with this one, the color became a bit cooler but gorgeous nonetheless. 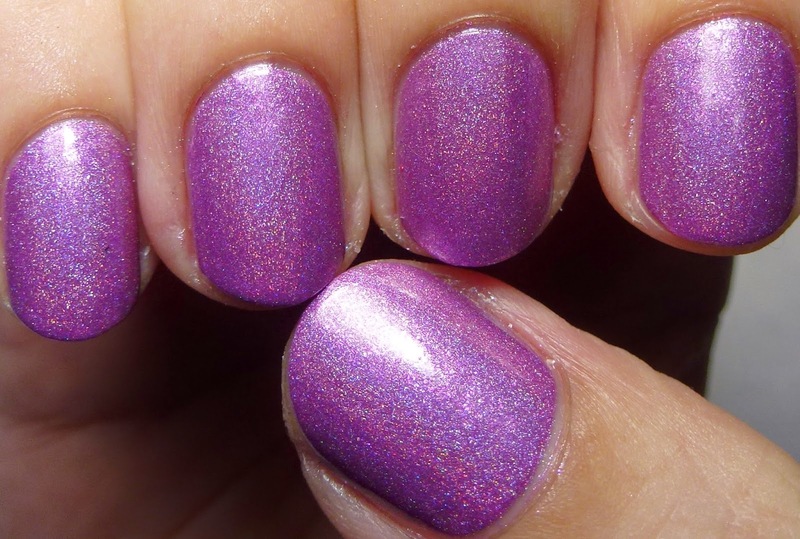 Linear holographic shimmer and cool pink and blue shimmer flakes in a metallic lavender-magenta base. Three coats. Beautiful Soul is a complex color with a matching taupe that leaned a bit yellower. Nice, neutral color and finish. 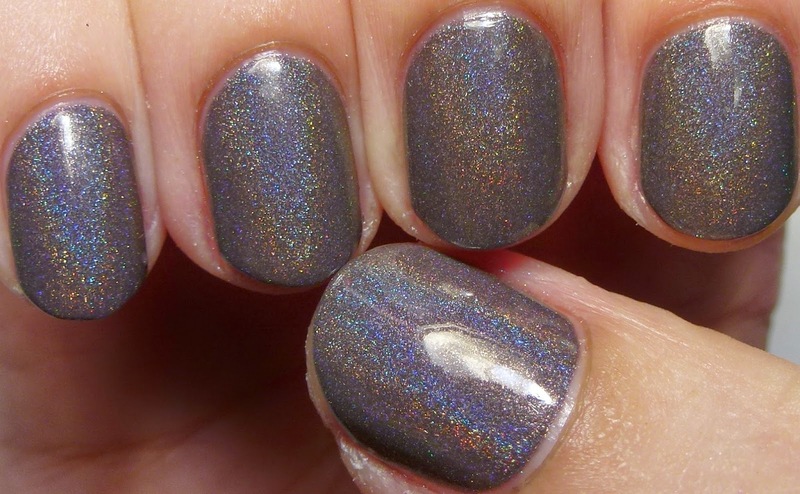 Linear holographic shimmer in a dark gray-taupe base. Three coats. Dead Set Babes neon holos!